Arthur H. Remington’s son Raymond took after his father and went into the walking pictures trade in the 1930s. 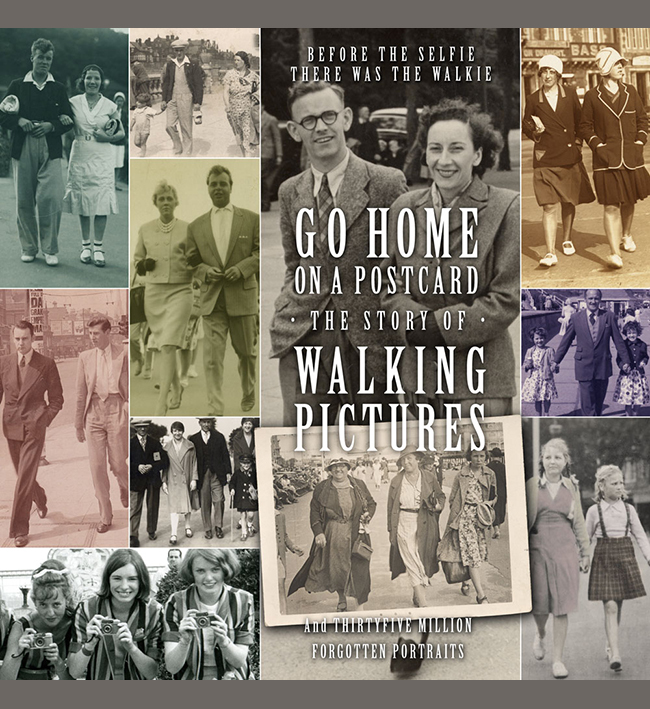 Raymond’s walkie postcards have the address: “Remingtons Head Office, Wylie House, Alphington Road, Exeter. Phone 54595,” on the back. This was his mother Hettie’s home (she was divorced from Arthur by this time). Raymond was killed on naval service during WW2.